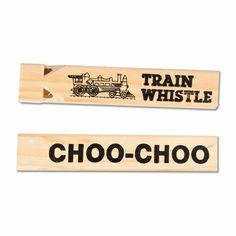 Future train conductors will have fun making some noise with this wooden whistles! It's four chambers give it a rich, realistic sound. The chunky design of this realistic sounding whistle is perfect for little hands to grip. 7" long x 3/4" wide solid wood whistle. Image may vary from actual product. In this audio CD, three expert occupational therapists discuss a wide variety of issues related to sensory processing disorder and how to treat it. A great CD for parents, teachers, and therapists, children are sure to be inspired to dance and sing along to the tunes of the guitar. Age-appropriate activities for every week of the school year! Ideal for preschool, kindergarten, and primary classes, each activity has been developed to attract and keep children's interest by using a multi-sensory approach, in order to improve children's learning and behavior. View Have relay races and create new games with these heavy duty plastic scooter boards with built in handles. Great for meeting sensory processing needs through the provision of vestibular and heavy work input. The Jiggler Fun Facial Massager is a massager designed for oral-motor stimulation in children with speech or swallowing disabilities. Kids are fascinated by the colorful figures and amazing exploration of shapes and textures that these facial massagers present. A kangaroo and parrot in each package. Gently press any object into the hundreds of blunted real metal pins on one side and see the 3-D image appear on the other! Reverse the frame and the rods slide away with a clunk. 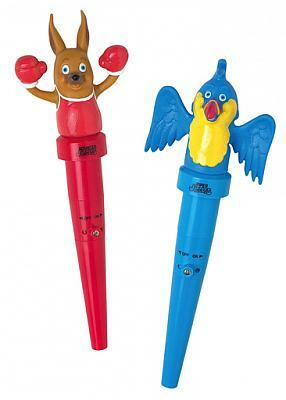 Give your little songbirds this musical instrument to warble with! Both hands and mouth are involved in making these silly sounds! Love FLIP Crayons? Wish you had mini packs for individual students? They're here! Each mini pack contains 5 FLIP Crayons with dual colours.